Paper plate weaving is a fantastic fine motor challenge. 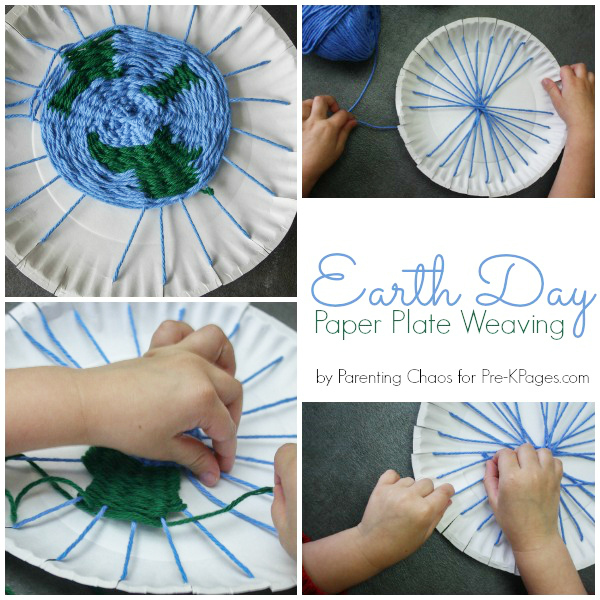 With Earth Day right around the corner, this simple paper plate weaving craft activity is a fun way to spark discussion with your students about stewardship of the earth while encouraging creativity! Manipulating the yarn throughout the weave requires a lot of concentration and control, which makes this a great activity for working on hand-eye coordination and developing dexterity. 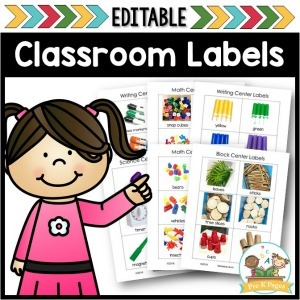 Activities such as this help students refine the small muscles in their hands that are needed for activities such as dressing themselves or writing. 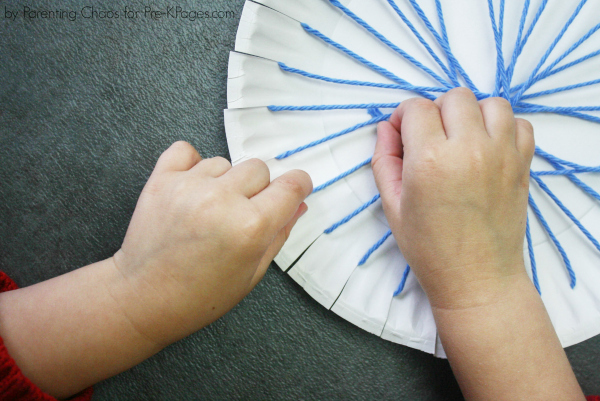 Note: If your students struggle with using a pincer grasp (finger to thumb) to hold the yarn, this activity can easily be adapted with a popsicle stick. Simply wrap the yarn around the popsicle stick to give students who struggle with this a larger item to grasp. 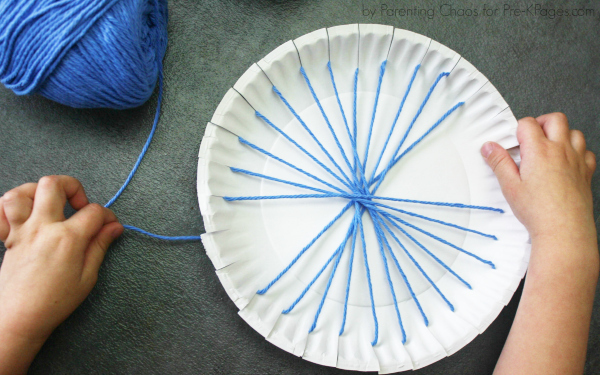 Creating a paper plate weave is very simple! Due to the amount of time that this activity can take, I prepare our paper plates before setting out the invitation to create for the kids. If you plan on having your children create their own weaves, make sure to provide appropriate kid scissors that will help build their scissor skills. 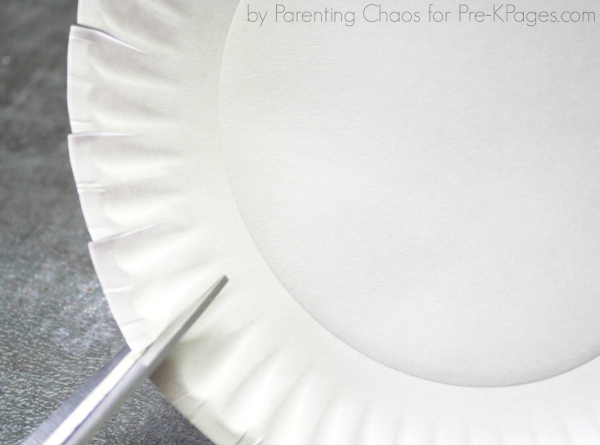 Paper plates with grooves along the edges work perfectly as a marker when cutting. To do this, space each cut with 2-3 grooves in between them and cut in about 1/4 to 1/2 inch. Help children wrap the yarn around their weave by wrapping it a star design. 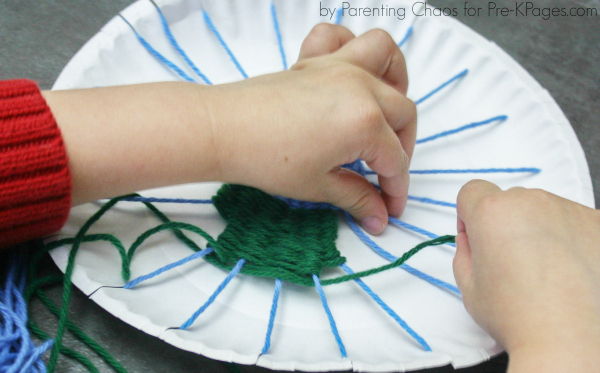 Once the framework for the paper plate weave is created, let kids create! There is no perfect way to do this. 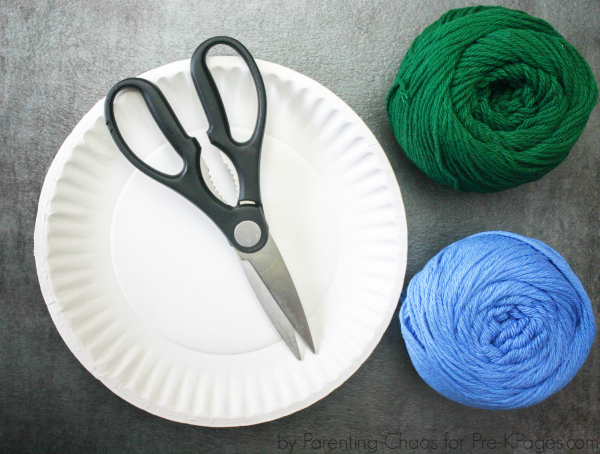 When a child is ready to switch from blue to green yarn, simply help them tie ends of the two colors together. 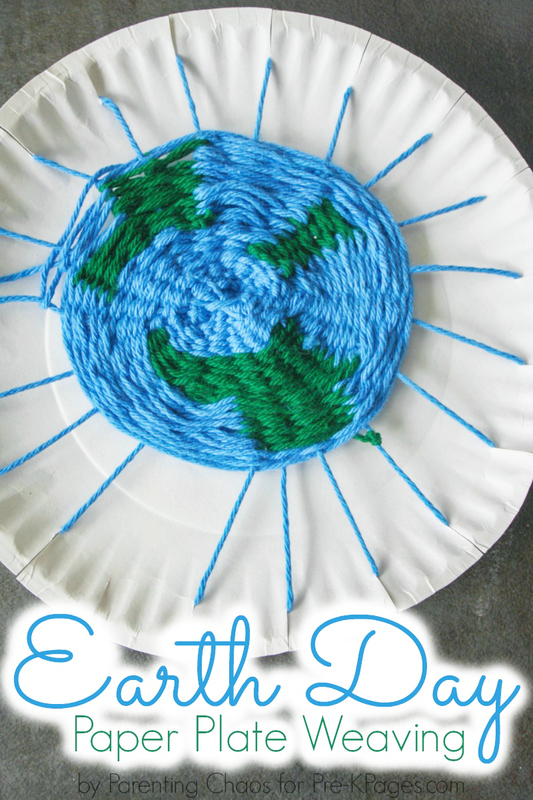 Once done hang up these gorgeous Earth Day crafts around the room! BIO: Stephanie is an Early Intervention Specialist turned SAHM. 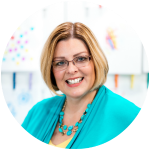 She writes over at Parenting Chaos where she shares sensory play ideas, autism resources, and tips for learning through play. 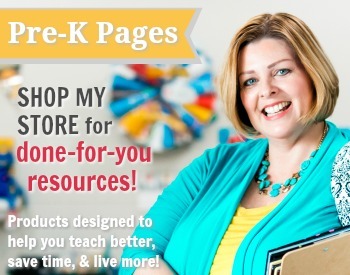 Alphabet Clean Up (Pre-K Pages) – Earth Day is the perfect time to teach children about the environment and how they can help care for our planet. 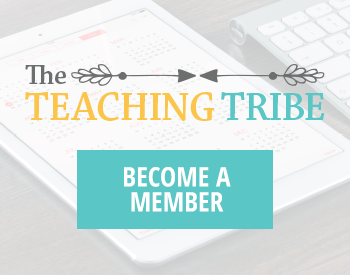 Today I’m sharing a way you can help your kids learn about the environment and the importance of not littering. Painting with Recycled Objects (Pre-K Pages) – Earth Day is a time to think about caring for the world we have. Reusing and recycling materials are ways to be responsible. 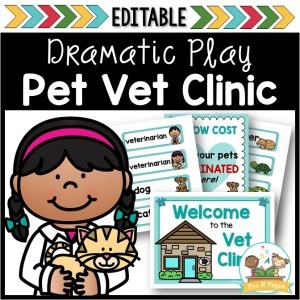 In this art project activity children can recycle materials to use for painting and can explore the letters of the alphabet, too.